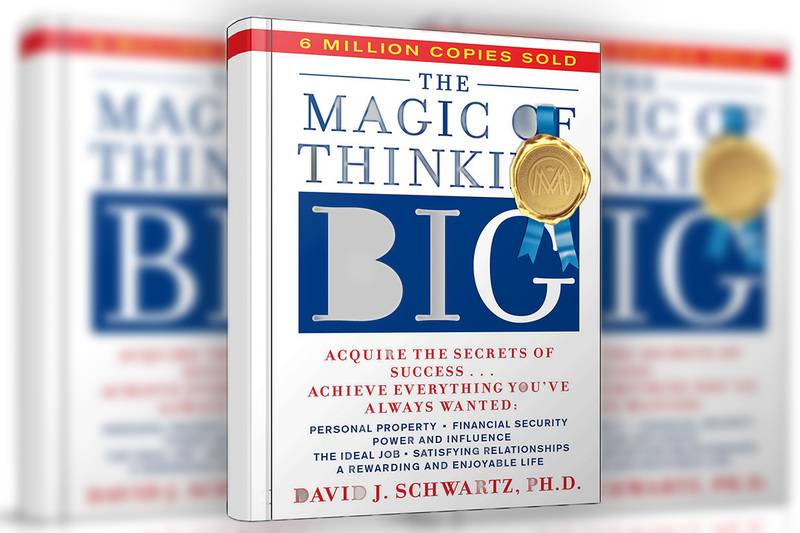 In The Magic of Thinking Big, you’ll learn that your mind works one way, it can carry you forward to outstanding success. But the same mind operating in a different manner can produce a total failure. Mind food is your environment plus all the countless things that influence your conscious and subconscious thought. And the kind of mind food we consume determines our habits. Because just as the body is what the body is feed. By the same token, the mind is what the mind is fed. 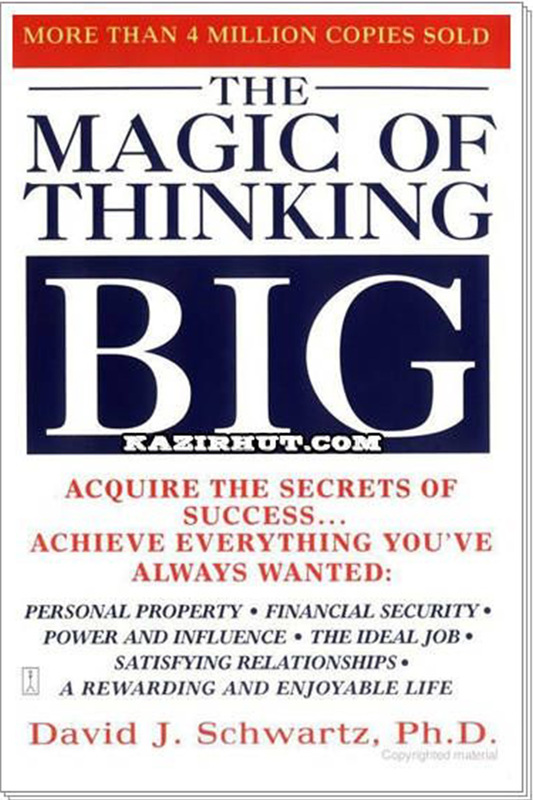 The number one obstacle on the road to success is the feeling that major accomplishment is beyond reach. This attitude steams from many suppressive forces that direct our thinking toward mediocre levels. As as a result of being bombarded with the “you-can’t-get-ahead-so-don’t-bother-to-try” propaganda, most people you know can be classified into three groups. Those who surrendered completely: People who are deeply convinced that they haven’t got what it takes to succeed. Those who surrendered partially: After figuring out that competition for top-level jobs is fierce, they decide it’s not worth the effort. Those who never surrender: This group doesn’t believe in giving up. Instead, this groups lives, and breaths success. Last but not least. Make it a rule to seek advice from people who know. There’s a lot of incorrect thinking that successful people are inaccessible. This couldn’t be farther from the truth. As a result, it’s the more successful people who are the most humble and ready to help.